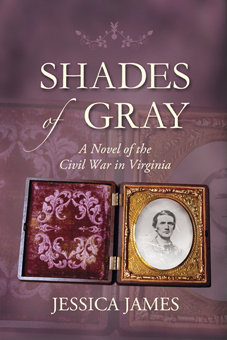 Award-winning author Jessica James will sign copies of her best-selling book Shades of Gray: A Novel of the Civil War in Virginia at the Bluemont Vineyard on May 2, from 1 to 4 p.m. 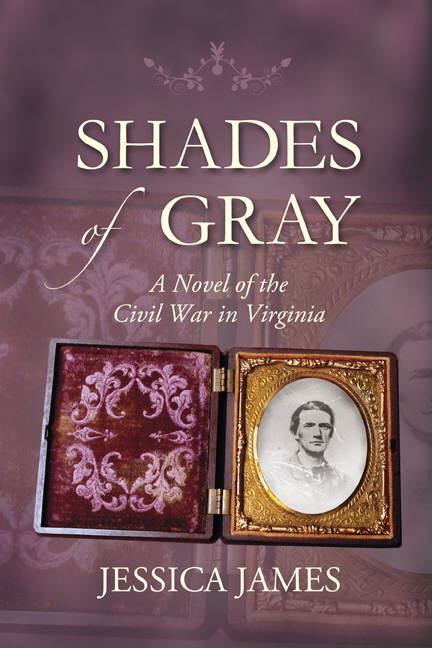 Released in January 2008 by Patriot Press, Shades of Gray is the winner of two Best Regional Fiction awards, and has gained national recognition for its balanced portrayal of the War Between the States. It was also chosen as the FAVORITE BOOK of 2008 across all genres by two book review sites and has risen to #3 on the Amazon Best-Seller list in the Romance/Historical category. The novel chronicles the clash of a Confederate cavalry officer with a Union spy as they defend their beliefs, their country and their honor. The rolling hills of northern Virginia provide the backdrop for this page-turning tale of courage and devotion. Bluemont Vineyard is located at 18755 Foggy Bottom Road in Bluemont. Visit www.bluemontvineyard.com or call 540-554-8439.